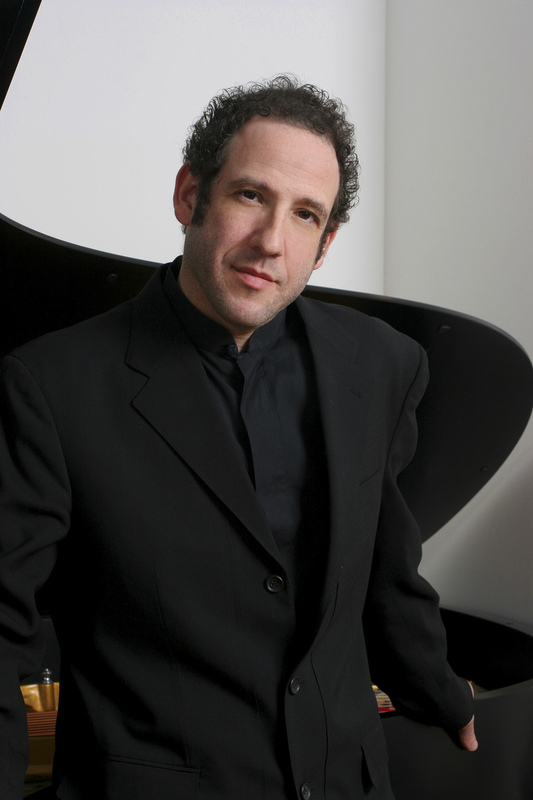 Tomorrow (Friday, June 2) evening at 8:00 pianist Donald Berman (photo) will play works by Haydn, Mauricio Kagel, Dániel Péter Biró, Scott Lindroth, and Ives (certainly an eclectic mix!). On Saturday evening, June 3 at 8:00, violinist Igor Pikayzen, joined by his mother Tatiana Pikayzen on piano, will perform works by Beethoven, Prokofiev, Tchaikovsky, Kreisler, and Waxman. On Sunday afternoon, June 4 at 4:00, violinist (or, as he calls himself, “aussifiddler”) Benjamin Breen, cellist Wendy Sutter, and pianist Natasha Paremski will perform works by Brahms, Prokofiev, and Arensky. There are details for each concert and you may buy tickets here. On Saturday afternoon at 4:00 there will be a free, family oriented “Music in Motion” concert, co-sponsored by the Brooklyn Bridge Park Conservancy. Doors open at 3:45; first come, first seated. Donald Berman photo by Gil Gilbert.